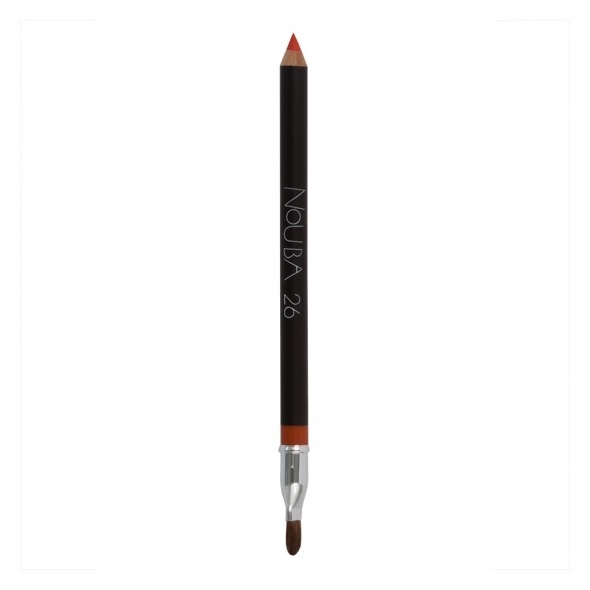 Nouba - Professional Lip Pencil - 322 - 26Two tools in one. 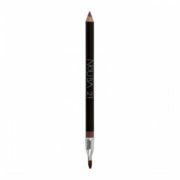 A professional pencil with a precise line: defines and corrects the lip contour, without smudging during the day. The applicator can shade and correct the line. Impeccable lasting. Immediate coverage. Extra thin film. Matte and velvety finish without feathering. Long lasting. No transfer. The virgin bees wax and the vegetable oils in the formula give creaminess and fluency to the texture. It can be worn alone or it can be applied on the lip contour before the lipstick, to avoid eventual smudges, or as filling for a long lasting make up.